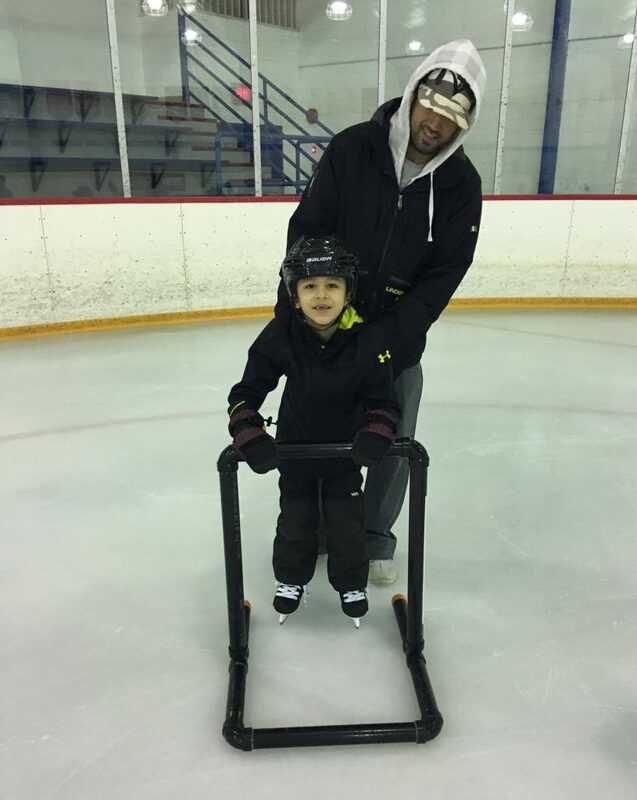 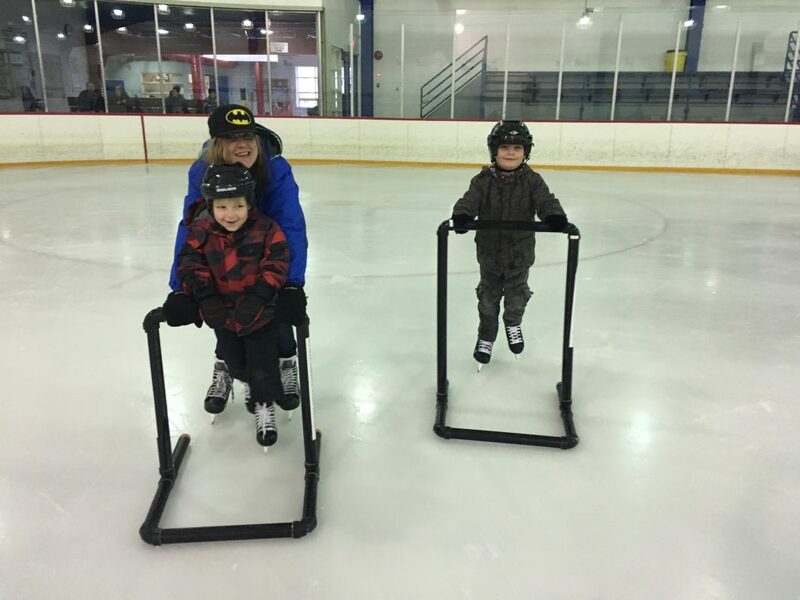 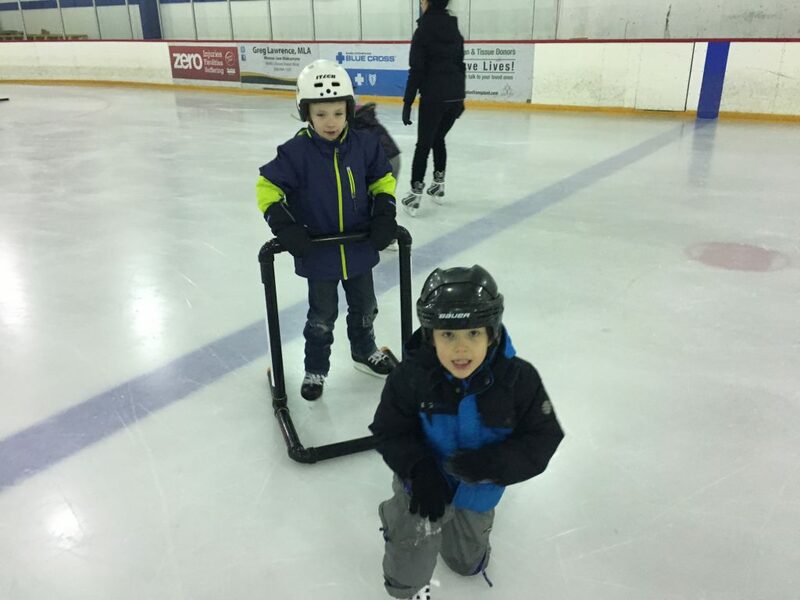 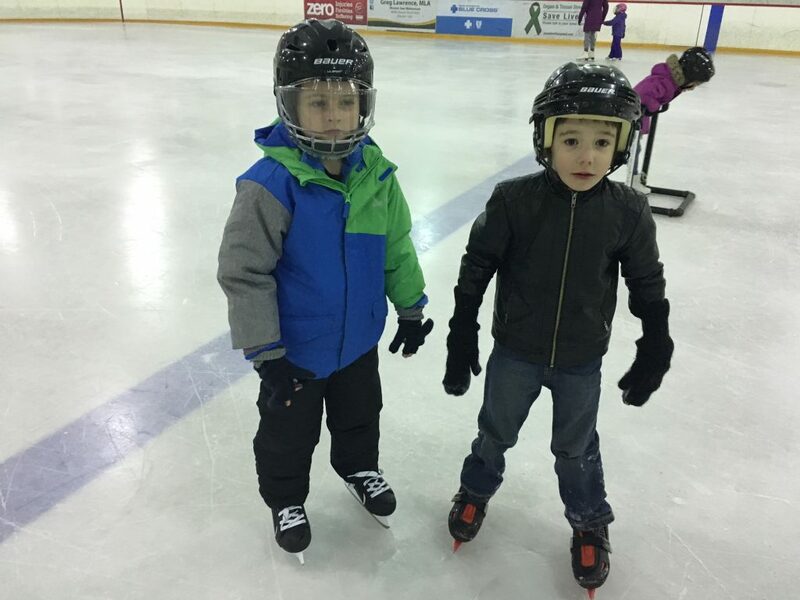 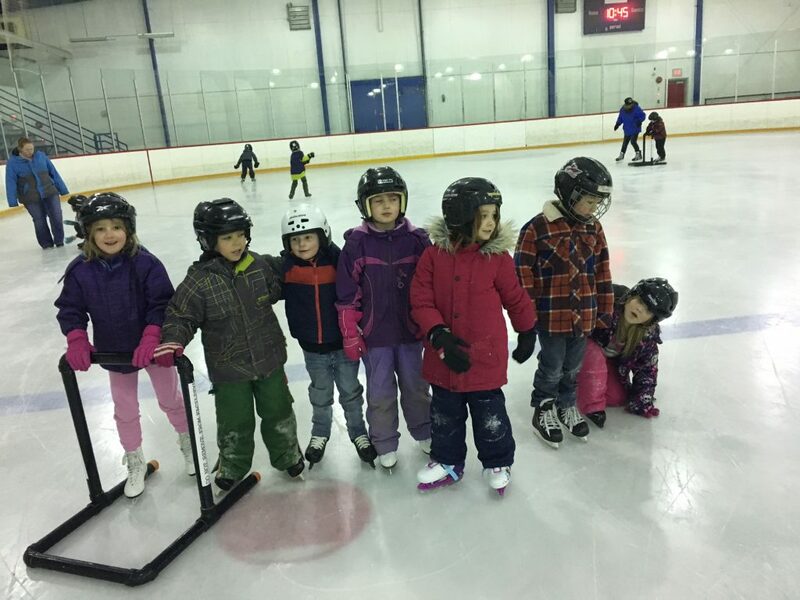 The children are having a blast skating! 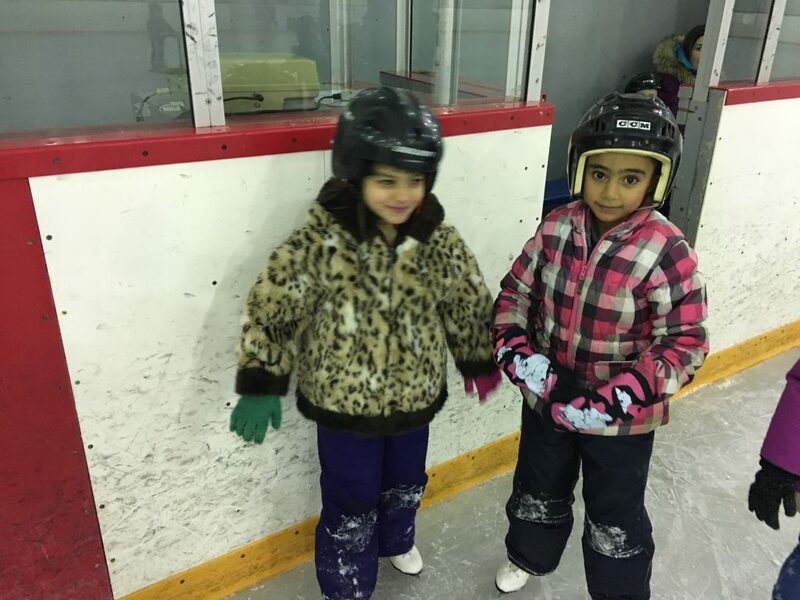 I’ve been impressed by how hard they are trying and by how uncomplaining they are about sore feet and falling down. 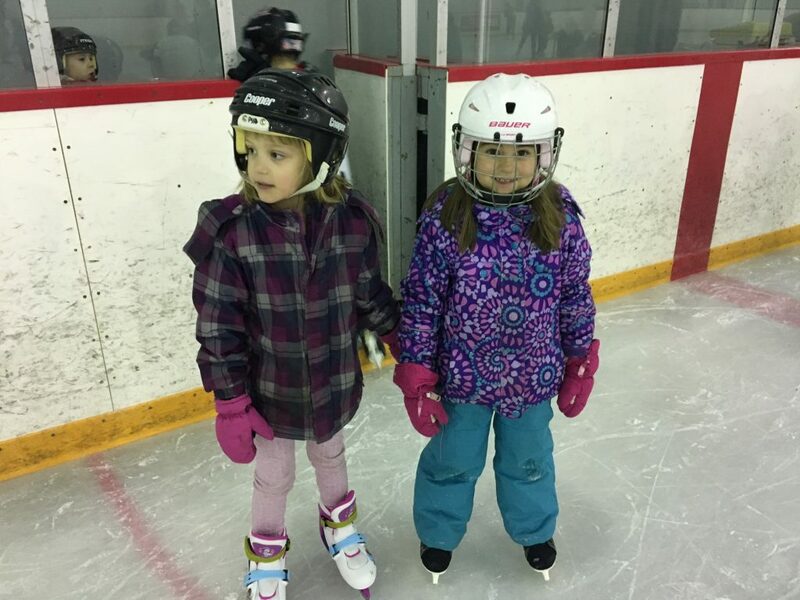 Just look at these smiles.